Location: Missouri Western State University, 4525 Downs Dr., St Joseph, Mo. 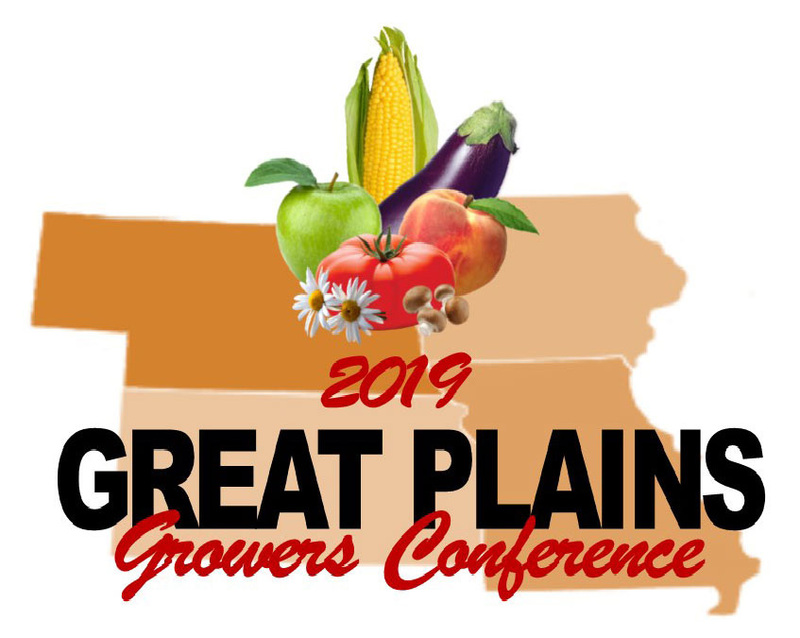 The conference will focus on a wide range of topics for both fruit and/or vegetable growers. • Jan. 10 workshops – Food safety, hops potential, honey bees & beekeeping, selling local foods, cover crops and soil health. • Jan. 11–12 general tracks — Tree/small fruit, conventional & organic production, vegetable IPM, greenhouse & hydroponics, season extension, technology and cut flowers. New location: Holthus Convention Center, York, Neb.